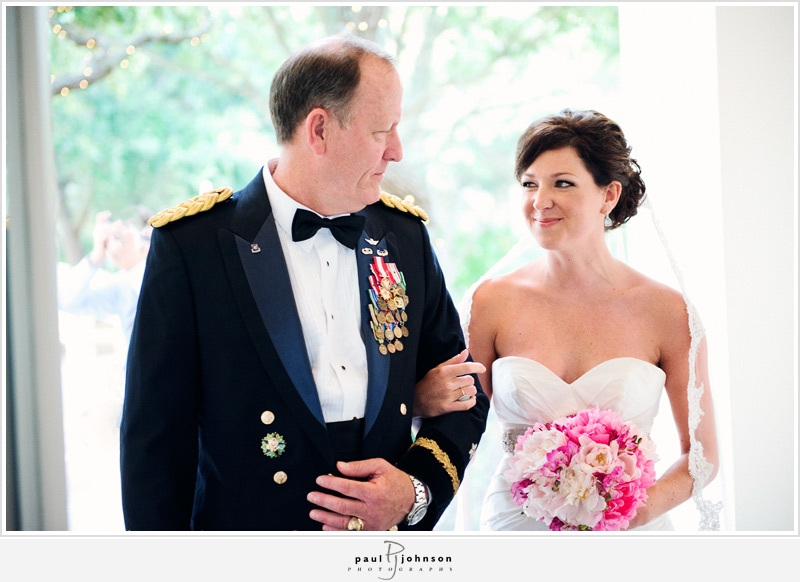 A perfect, romantically pink military wedding by Carillon Weddings. 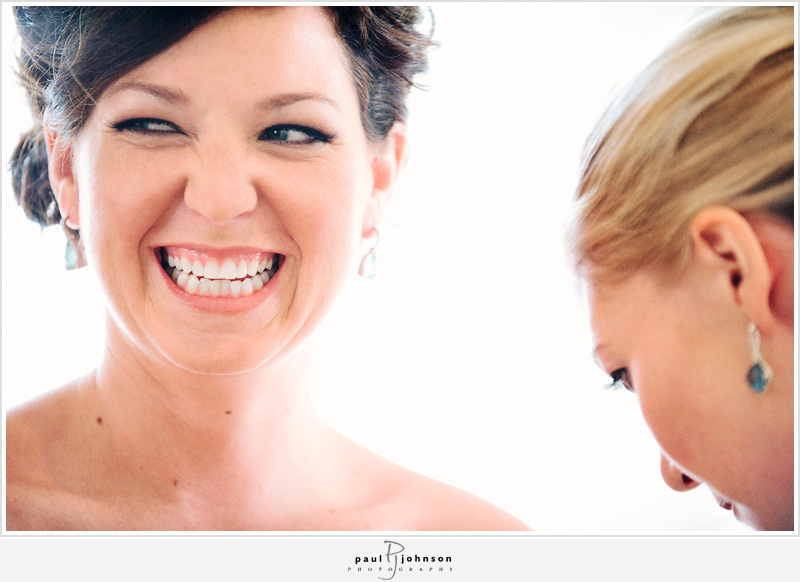 Allie now lives in Charleston, SC, but was happy to be back in Florida for her wedding. Another plus side to getting ready in her family home, was being calm and collected throughout the entire day! It was nice to get ready in a familiar home with well known surroundings. When we walked into the house, Allie was getting pampered by Two Fishes Artistry, and should couldn’t have looked more relaxed. 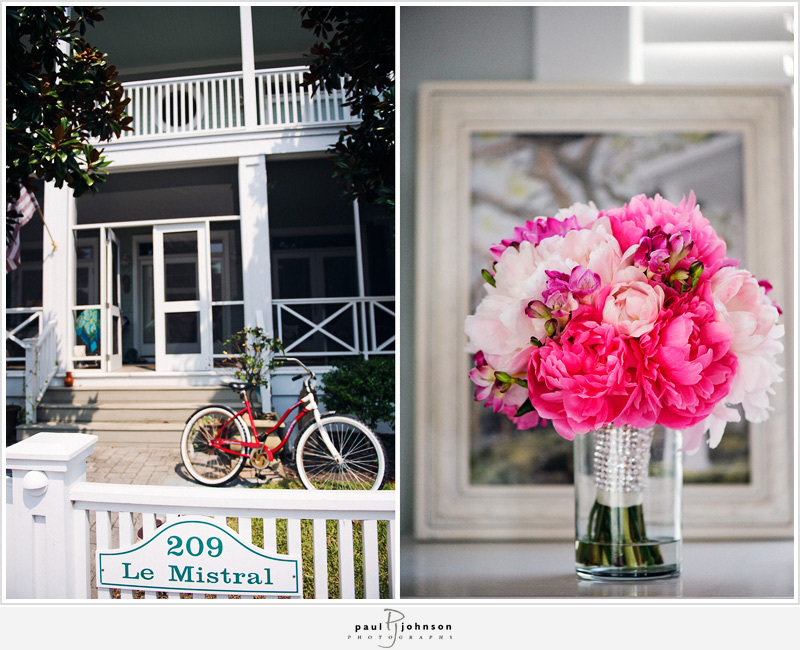 Her beautiful bouquet of pink peonies, tulips, garden roses and freesia was to-die for! You can tell Mark fell in love with that infectious laugh! You could tell her excitement as she finished up some of her last minute details. 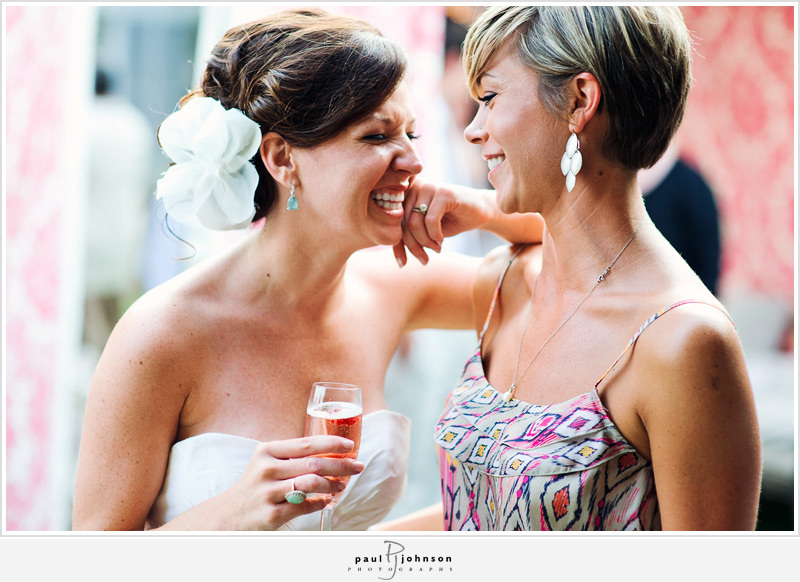 Allie and Mark chose to have a small bridal party with only a matron of honor and a best man. 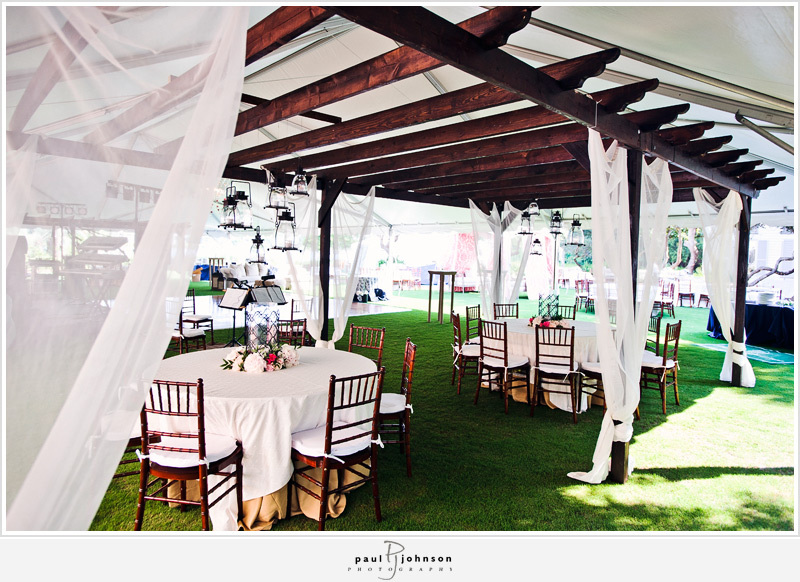 It was decided that it would be the least stressful and simple choice for their intimate celebration. 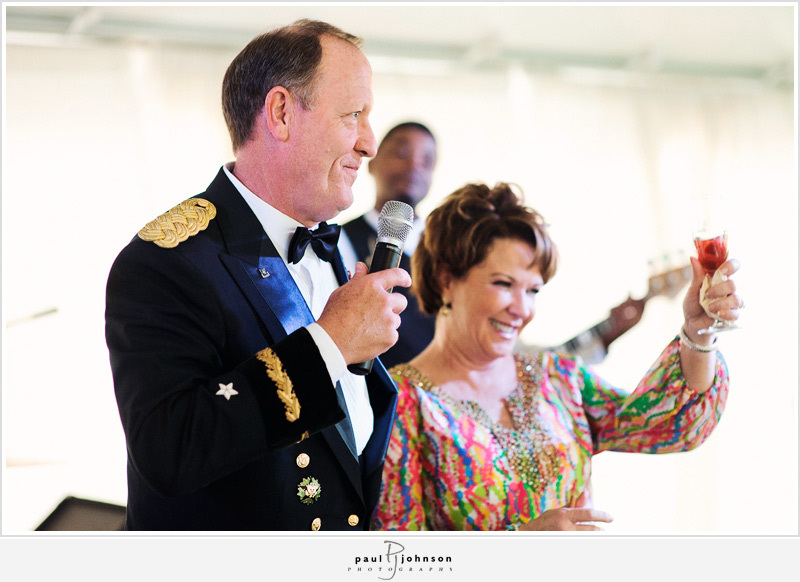 When we first met Allie & her mother Nancy to sit and plan her dream wedding, we joked that having retired General as a father, Allie would never marry a military guy… She seemed to prove herself wrong as her handsome ‘Major Oberson’ waited for her at the end of the aisle. You could tell just how proud her father was as he walked down his only daughter. With Ret. military chaplain, Rev. Harry Houseman as the officiant, the Meeting House was filled with proud members of the US military that evening. As soon as the ceremony was over, we took the newlyweds into the Promenade for a few quick photos. I just love this shot of Allie and Mark! Plus, who doesn’t love those ‘something blue’ Badgley Mischka’s?! 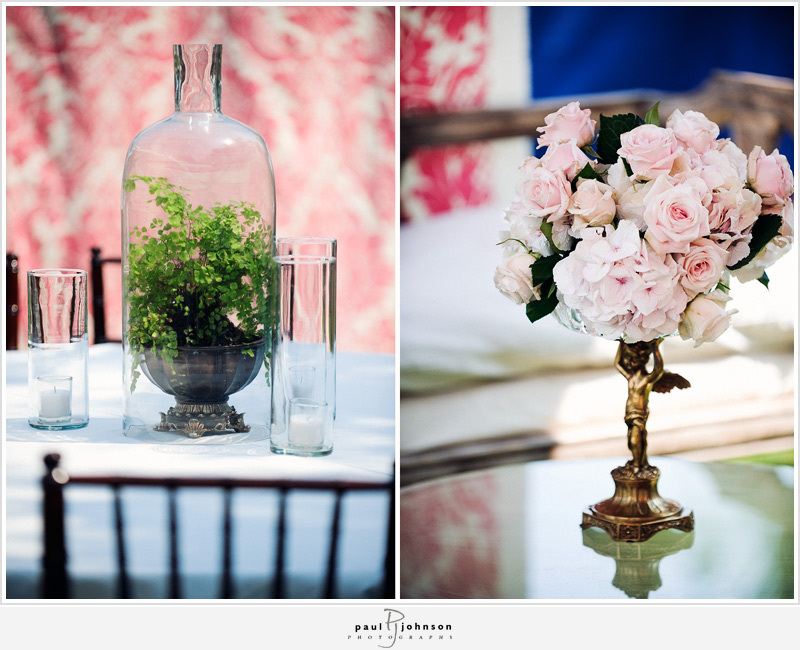 A timeless organically elegant look was captured throughout their reception. 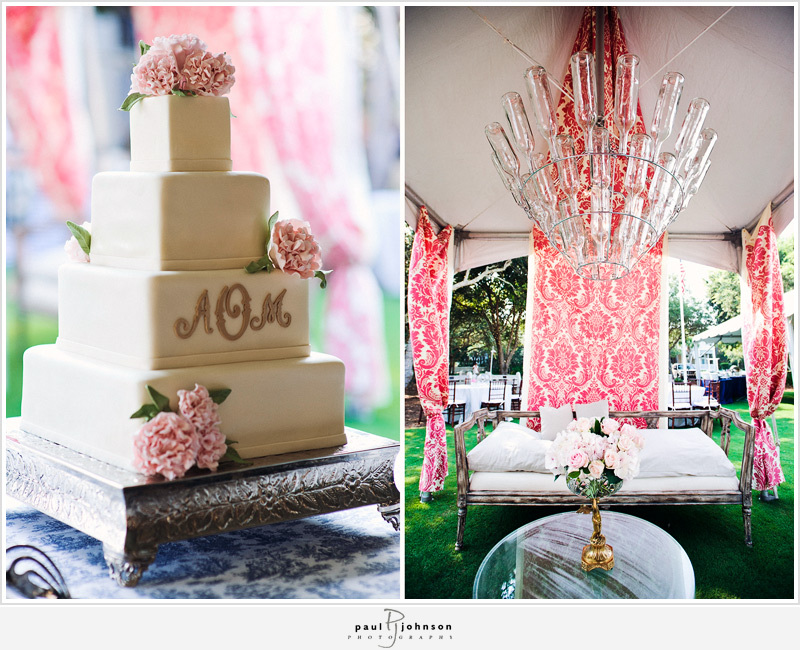 Nouveau’s pergolas and mahogany chiavari chairs brought such a perfect sense of romance to Allie’s tented reception. The cake was perfectly paired with the decor of the wedding. It complimented every aspect of her event. The lounge area was illuminated by Nouveau’s bottle chandelier and accented by a bold, damask print. 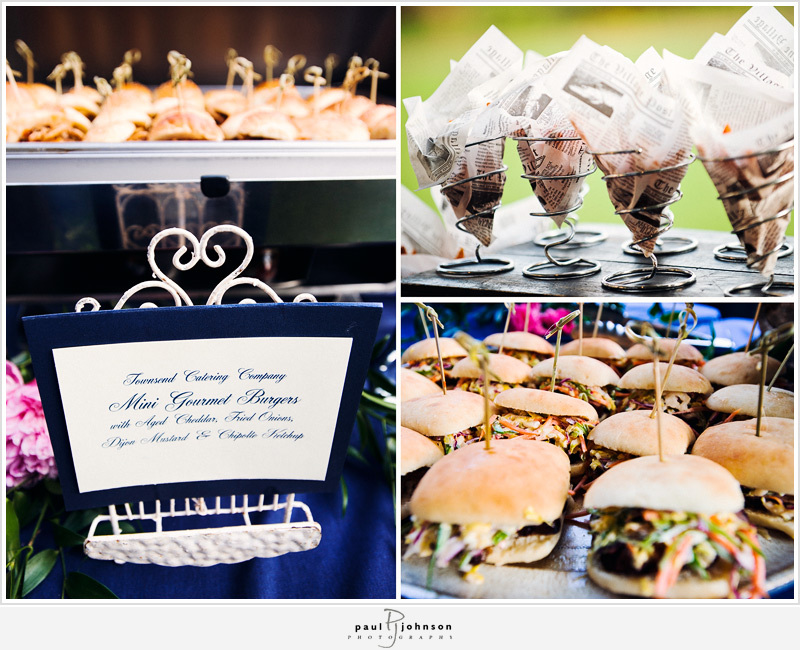 Delicious details from Townsend Catering. Mark & Allie chose to go with a station menu to encourage their guests to stroll around and enjoy the great company. Allie’s proud parents toasted the new couple to kick off the evening. Everyone danced the night away as Meet the Press band wow’d the crowd! Congratulations to Allie & Mark! We can’t wait to see you on your visits to Carillon! Allie, Mark and their family had a fantastic time! 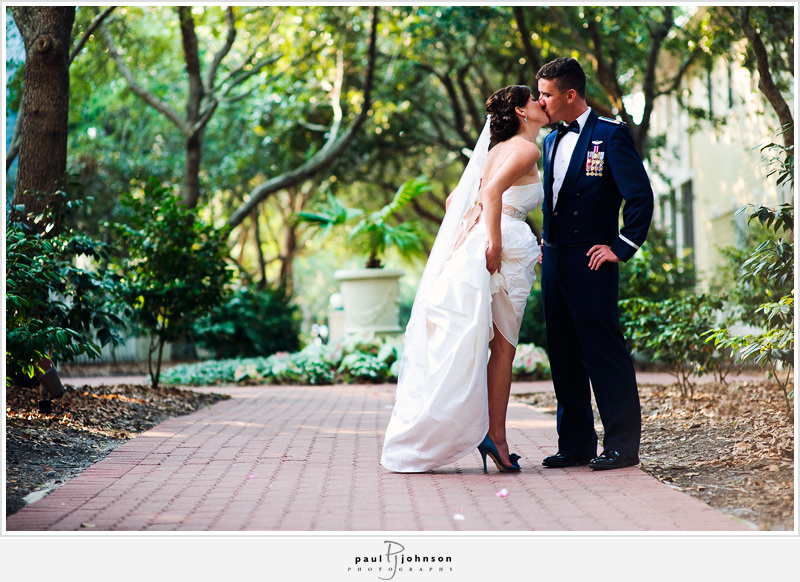 We were honored to be a part of the wonderful team at Carillon Weddings. Victoria and Avis, you both are outstanding!